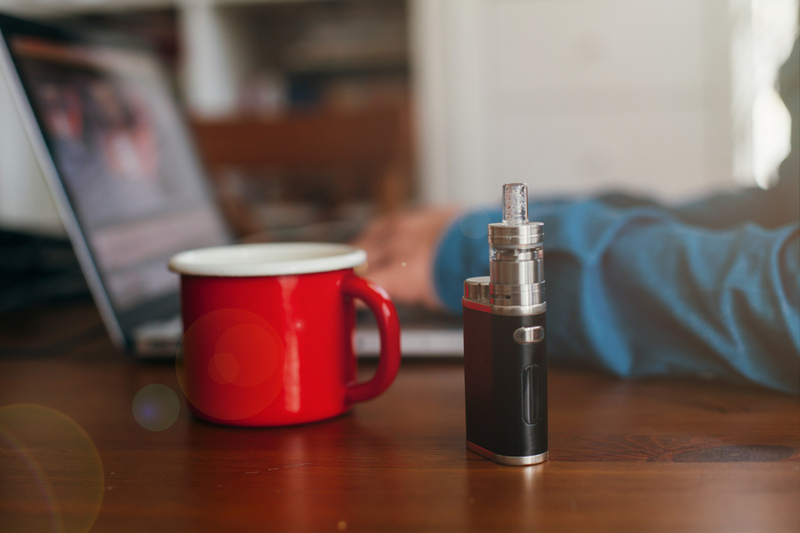 Are Residents Vaping in Your Prairieville Rental Property? There are only a few things that can ruin a rental home’s interior more than cigarette smoke. This explains why many Prairieville property owners include a clause in their lease documents that prohibit smoking inside or anywhere on the property of their rental homes. Some people would then ask: What about vaping? There has been a sharp increase in the use of e-cigarettes in the past few years. Many people use them as a substitute for smoking tobacco. A lot of people view vaping as a recreational activity and even a way to quit smoking altogether. This is a common view since vaping is generally considered to be safe— or at least less harmful to a person’s health. Despite the reputation it has gained, vaping still has its share of danger when it comes to one’s health. The clouds of vapor that e-cigarettes and other vaping devices produce leave a filmy residue on anything they touch. The residue could stick to walls, floors, and furniture. Here is something to think about: Both air and vapor are gas. This means that the places inside the home that air can reach, vapor can, too. When it goes inside air vents and ductwork, it could cause problems that may remain undetected for months or even years. The reason that vapor produces so much trouble is that it is not water, but glycerin. It may look like water vapor but the difference is that it doesn’t simply evaporate into the air. In fact, it is a little oily. The emissions from an e-cigarette are more comparable to aerosol gas than water vapor. It consists of particles that are made up of chemicals, flavoring, and preservatives. When these particles touch any surface, they attach themselves to it. After some time, as these particles build up, they create a thick film that is difficult— and expensive— to get rid of. While windows, mirrors, and other hard surfaces can be cleaned relatively easily, other surfaces including carpets, painted surfaces, and ductwork can’t. It’s very expensive and time-consuming to clean the filmy residue that vaping leaves on surfaces like these. On top of that, some items may be permanently damaged because of it. For example, you can’t wash away the vapor particles from fabrics and carpets, so they may need to be professionally cleaned more than once a year. Another challenge would be painted walls because of their porous nature. Each pore is an opening where vapor particles can settle in. Textured walls are even worse. The sticky film builds upon them more rapidly. To get rid of the film, you would need to scrub it frequently, but doing that also damages the paint. With so much potential to damage the interiors of your Prairieville rental home, it makes a lot of sense to prohibit the use of e-cigarettes along with other forms of smoking. At Real Property Management Baton Rouge, we carry out periodic property evaluations to check for indications of vaping inside your rental homes. Our professional property managers carefully monitor your properties, ensuring better lease compliance and protecting the value of your investment. If you want to know more, contact us online or call us at 225-389-6860.